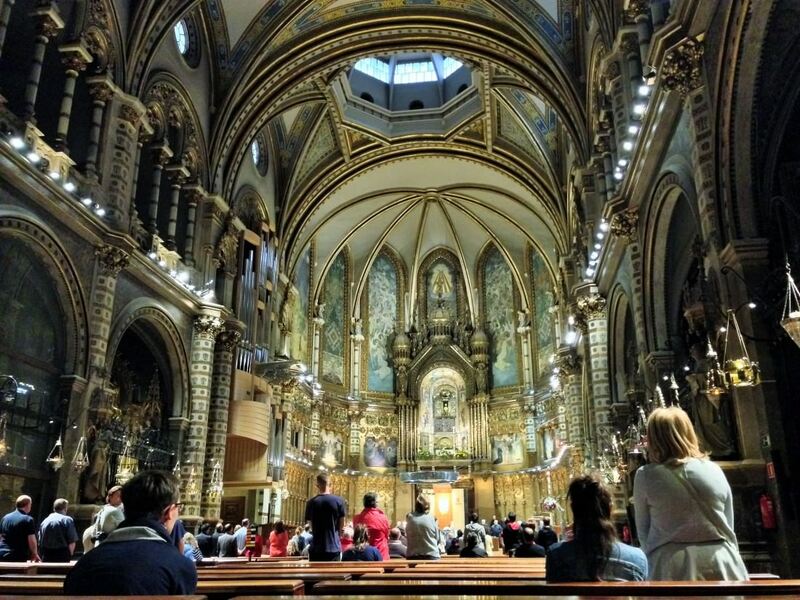 When in Barcelona you MUST take a day trip to Montserrat! She grabbed my arm, a signal to stop. In a low, excited whisper she said “Look, there!” and pointed. A deer…no a goat, or some strange, straight-horned mix of the two stood perfectly still, just a few feet away, staring at us apprehensively. Moments later he leapt down the side of the cliff. Three of his companions, that seemed to materialize out of thin air, crossed our path and followed him. Later our guide explained to us that the creatures we saw were called Montserrat Goats and could only be found in the very hills we were hiking. The previous day we had traveled from Barcelona to Montserrat by bus. From a distance the monastery looked like an idyllic painting. The multiple peaks that make up the mountain resemble giant spearheads carved from stone by ancient warriors for hunting and protection. 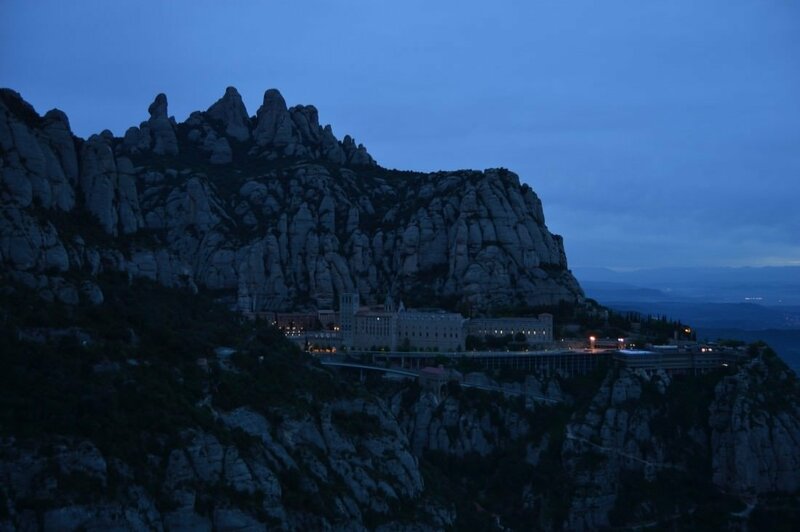 We arrived at our home for the evening, a hotel built next to the Benedictine monastery, Santa Maria de Montserrat, nestled among the jagged peaks of the mountain. Standing in the square outside of the monastery I noticed that the air was unusually clean and pure, the bright blue sky was filled with puffy white clouds, and the energy from the mountain felt like an ever-present force pressing on my skin. In an instant the serene and quiet setting changed as the bells tolled from an unseen location. The deafening sound demanded my full attention and made me acutely aware that something important was about to happen. The call to worship had begun and we were beckoned inside the sanctuary. Once we crossed through the massive doors darkness surrounded us and a few moments passed before I could make out the interior. Aside from a few footsteps the silence implied a certain reverent and serious behavior was required inside this space. I was keenly aware that it was a special place for those who attended for spiritual reasons. From the brotherhood of monks that sat in large wooden chairs on the main alter, to the believers who prayed in the pews, to the secular visitors like me who were there to admire the beauty of mankind’s creativity, we all had a reason for our presence. The smell of incense and burning wax and wick hung in the air. The singing chants of the monks and the eventual performance of the boys choir that the monastery is known for all lent to a peaceful setting no matter what beliefs each of us held. The next morning we met at 6:00 am and set off in search of a view of the sunrise from the hilltop named St. Michael’s Cross. The panoramic view was stunning, the wind brisk, and the sky was filled with grey clouds blocking the morning light. Nevertheless we began a hike into the mountains that took us to over a 1,000 meters above sea level. In the hours that followed we filled our lungs with pure mountain air. We were one with nature, hiking through the wooded terrain past the fauna of the area including goats, snakes, and wild boars. Our senses were bombarded by the smells emitted from fragrant flowering bushes and the sight of green, brown, and red from the trees, earth, and rocks that surrounded us. The ever-present feeling of tranquility and power from the mountain was inescapable. By the end of the five hour hike my mind was open and clear and a feeling of peace lingered with me for days. 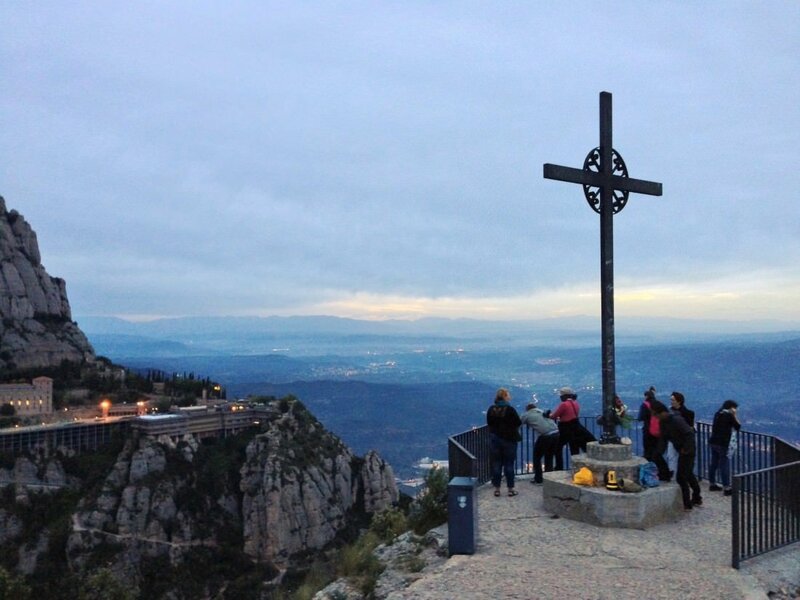 Montserrat is filled with important religious sights like the monastery, the famous Black Madonna, and various other sacred symbols. 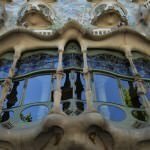 There is no doubt, however, that everyone who visits will leave with a sense of peace no matter what their beliefs might be. 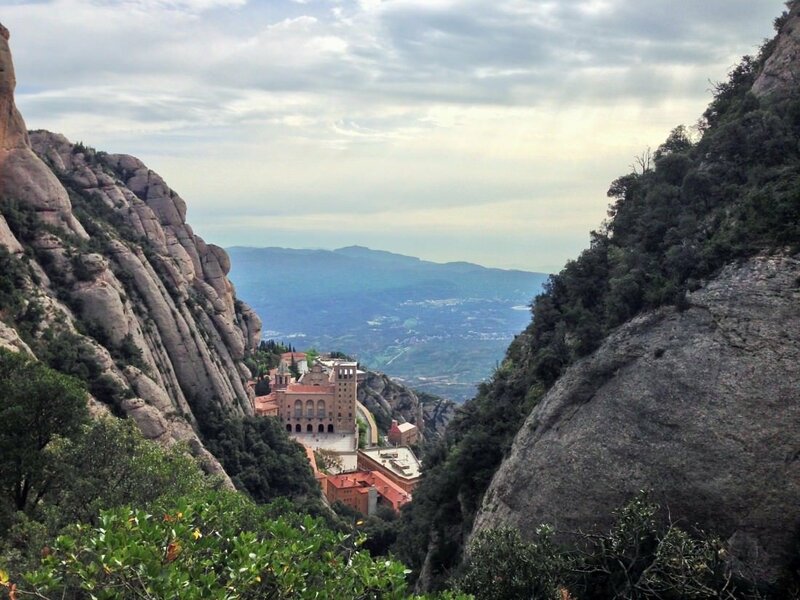 When visiting Barcelona, a trip to Montserrat is easy. 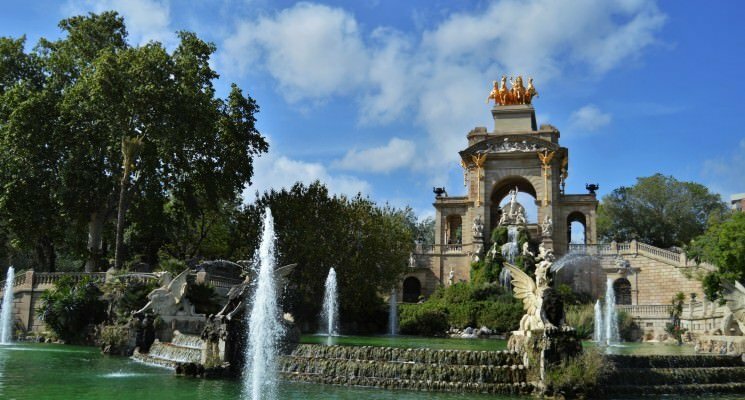 It’s only a little over an hour from Barcelona by train from the Espanya Rail Station on the R5 line going toward Manresa. A round-trip ticket will cost you about €20.00. For more information, click here. 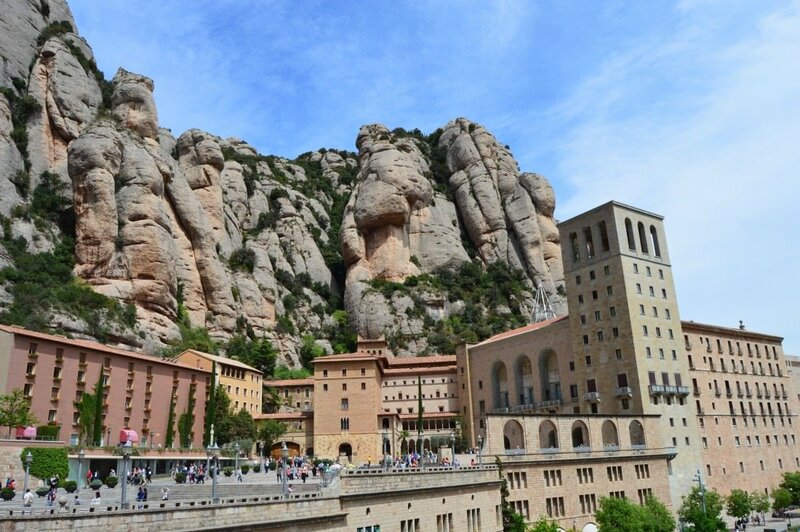 There are a few accommodation options when visiting Montserrat including fully equip apartments called Cel les Abat Marcet and Hotel Abat Cisneros, a three start hotel in the historic building next to the Monastery. 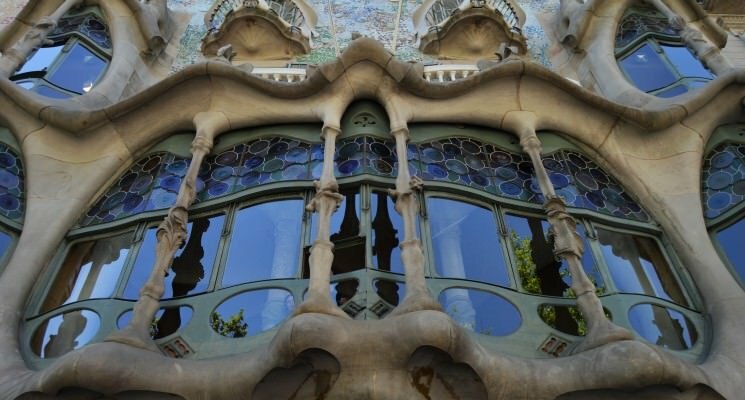 The price will vary depending on the time of year you visit but accommodations start at around €32.00 a night. For reservations, click here. There are three dining options in Montserrat, however if you’re traveling on a budget we suggest you pack a picnic and a few snacks to bring with you. For more information on dining options, click here. 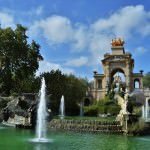 Looking for more awesome day trips from Barcelona? 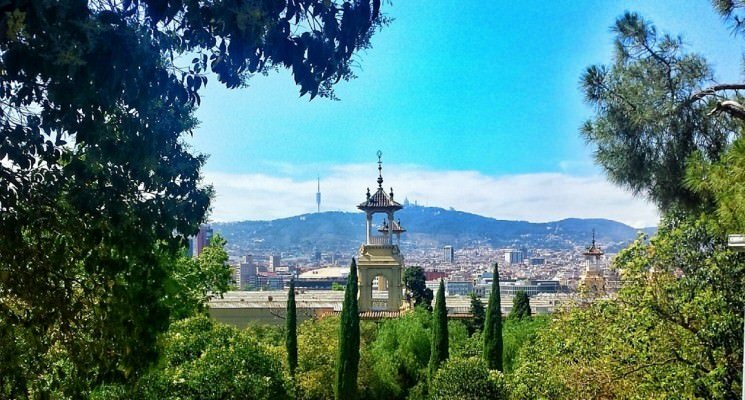 Here is our guide to the best day trips from Barcelona! We did the exact same trip prior to TBEX! Rented a car at Barcelona airport and drove to Montserrat and I am so glad we took the time to do this. 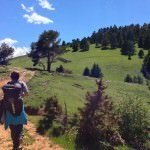 The hike to St. Michael’s Cross was so incredibly rewarding with the stunning views overlooking the basilica and surrounding landscapes. Beautiful and thanks for bringing back such amazing memories even though it was only a couple of weeks ago. Thank you! We’re so happy you got to experience Montserrat yourself. It is a truly special place that we will be thinking about for a long time. 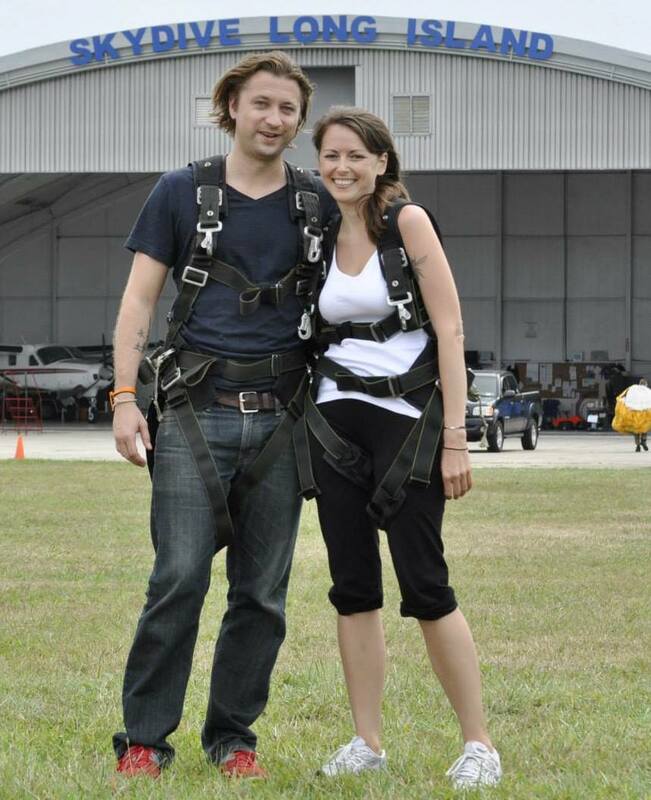 After writing about the experience we were longing to go back! 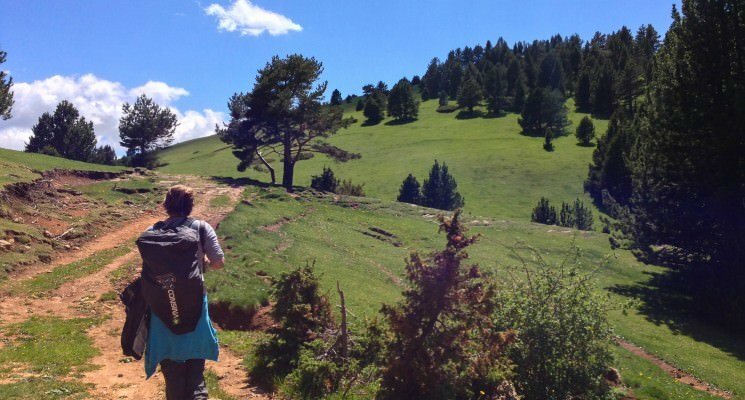 Would this hike be manageable for a couple of younger teens, do you think? They’re good walkers. Absolutely. I think anyone in relatively decent shape can do it. It’s not a very long hike. Just bring some good shoes with you! 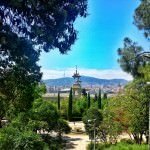 I was in Barcelona last summer and went up to Montserrat. Awesome views and a beautiful cathedral. Well worth the visit.